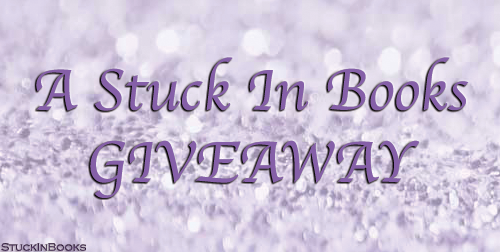 Val is giving away her review copy! Love sports romance with hockey players. I haven't read any yet-I would LOVE this one!! I love all sports romance. I've read several and I really don't have a favorite so I'll just say my favorite sport - hockey! Not particularly picky when it comes to sport romances, I do lean more towards football only because I understand the sport more when written in-depth about. I love hockey and football sports romances! Thanks for the chance to win!